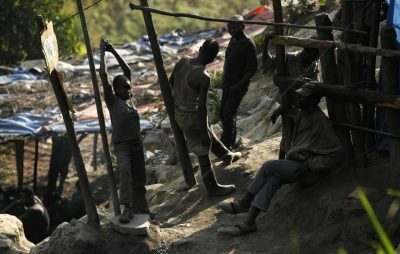 Civil Society in the Congolese province of South Kivu called for the suspension of artisanal and semi industrial gold mining along the Ulindi River, in the Shabunda territory. 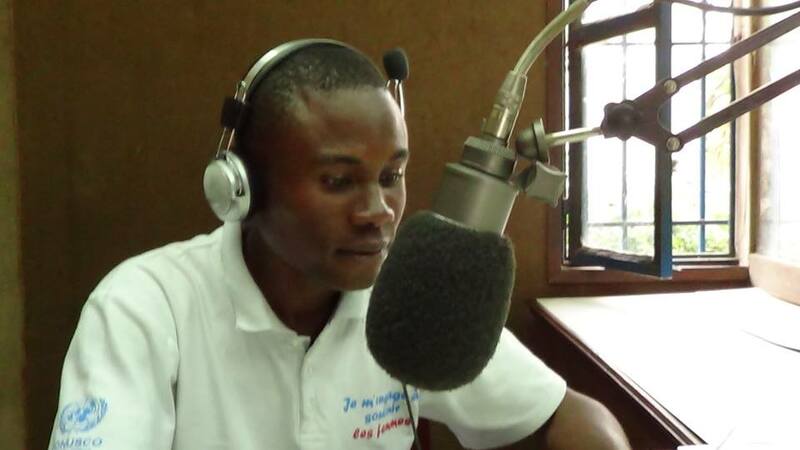 Call for the suspension was made two months after the Prime Minister sent a letter to the Minister of Mines asking him to immediately suspend mining activities in this particular area of South Kivu. In 2014, the Congolese government indicated that samples from the river contained traces of Thorium and Uranium, beyond the threshold set by the World Health Organisation. For his part, the provincial Minister of Mines of South Kivu claims to be concerned about this issue. Next post Karachi! Where are you?